I will freely admit, it is sometimes hard finding the right hair care products. As someone who tries being as natural as possible, I will be the first to admit its hard finding green products that not only work, but work just as well as the name brand salon products. 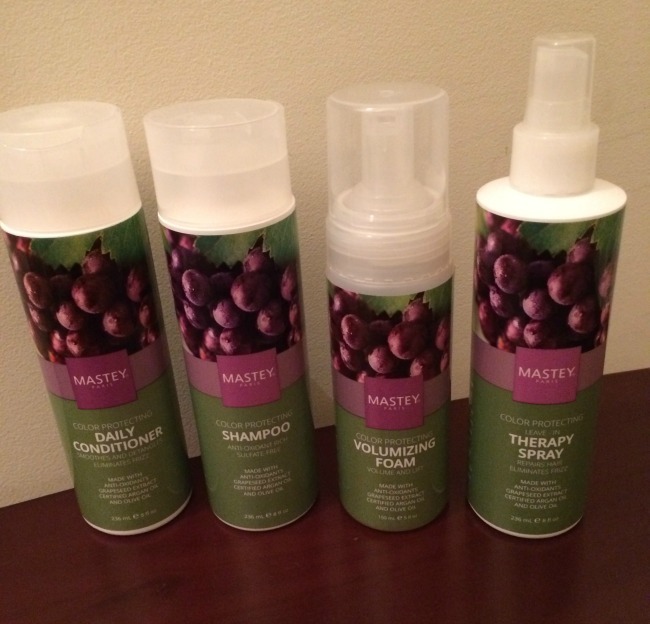 Recently I had a chance to try a new natural hair care line that is not only great for your hair, but the environment as well – Mastey de Paris. After reading a bit about their products online, I was excited when I had the opportunity to try them out for myself. Looking for high quality, green hair care products that work just as well as what you get in the salon? 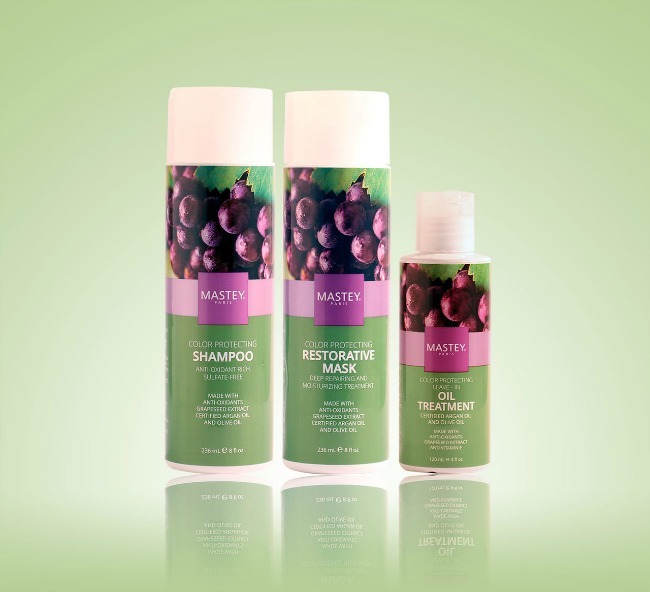 If so, we think you will love Mastey de Paris Hair Products. For over 40 years, they have been creating products without sulfate that are made from only natural ingredients and never tested on animals. Their products are vegan friendly, gluten free, contain no PPD, no ammonia, and formulated to moisturize and repair all types of hair. As well, their products are formulated with olive oil and argan oil to make your hair not only shine, but feel amazing. For those who want the best, most eco-friendly option, we think you will love Mastey de Paris. As someone who loves natural products, I have to say I have fallen in love with Mastey de Paris’s Shampoo and Conditioner. Not only is it made with natural ingredients, but it smells absolutely amazing. So good that my husband the next day even voiced how much he loved the smell of my hair. I also love that it has made my hair super soft, shiny, and has been less frizzy all together. Add in the fact that it is never tested on animals and you have a winning products for someone who wants amazing hair without hurting any furry friends. Based on my own experience, I am happy to give Mastey de Paris an A rating. Want to purchase these awesome products for yourself? You can find them on the Mastey de Paris website! I have got to try these products. I have yet to find one that adds shine to my hair without the addition of silicone which really just weighs it down. These look like something I need to try. Love that it has great ingredients, and I love that it helped to reduce your fuzziness. I could use that too! These sound like great products. I really appreciate that they don’t test on animals. That is my number one concern when choosing beauty items. I don’t understand why any company would continue to use animal testing for their products. I like that they are natural organic and have good thing like olive oil and argon oil in them. I would love to try this product,Always interesting in new hair products. By it being organic it should be a good line of products.